Pokemon Go studio shakes on deal with Seismic Games, adding more pop culture licenses to its portfolio. We speak with Seismic about its approach to working with some of the biggest properties in entertainment. Pokemon Go developers Niantic Labs just announced that they acquired Seismic Games, which is made up of a group of veterans from EA, Pandemic and Activision. These are folks who’ve worked on big-name licenses like Marvel: Strike Force and Blade Runner: Revelations. 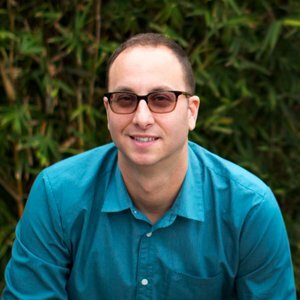 Days earlier, I chatted with Seismic’s Chief Creative Officer, Eric Gewirtz, about how he’s approached working on huge brands. He kept the big acquisition news close to his vest and was cagey about what Seismic would be working on next. Joining the Niantic family makes sense, though. Niantic has proven that it can work with massive franchises like Pokemon and Harry Potter. As it expands it portfolio, Niantic will benefit from Seismic’s veteran team. In addition to Blade Runner and Marvel, Gewirtz has experience with Star Trek, Star Wars, and Lord of the Rings. There are no bigger entertainment properties on the planet. But rather than the cash grabs of yesteryear, today’s licensed interactive entertainment requires a careful and respectful approach -- one that will add to the lore and universe. One of the best compliments to receive as someone working on a big licensed IP is when the licensor accepts your work into the official canon of the universe. To be able to contribute to the greater IP, to the greater lore and the canon was really exciting for the super fan nerd boys in us. This same kind of approach applies to Seismic’s recent mobile RPG release, Marvel: Strike Force, which has been a top App Store downloaded game app since launch in March, and according to Sensor Tower has generated $25 million in revenues across both iOS and Android. 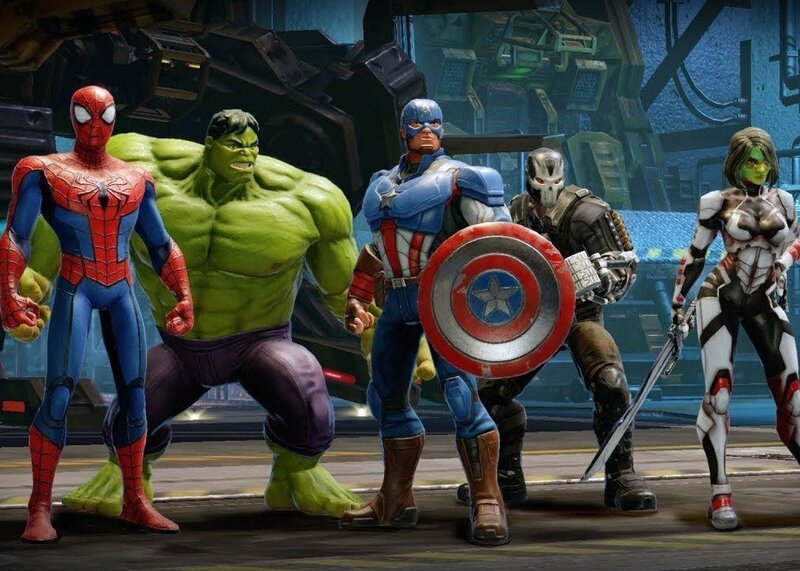 “With Marvel: Strike Force, we've kind of developed a different dimension, a different world within the Marvel universe, and Marvel has been amazingly supportive. So now there's going to be a whole number of ancillary products and stories that take place in the Marvel: Strike Force universe,” Gewirtz said. VR has been the latest playground for Seismic, which partnered with Alcon on the new Google Daydream release of Blade Runner: Revelations. Once again, Gewirtz and his team had to carefully consider how best to fit a new experience into this heralded sci-fi franchise. I'm really excited to be able to experiment right now [in AR/VR] while it's still in the wild west and figure out what's working and what's not. “Blade Runner was a little more of a unique challenge because [we were] working in the genre that's still pretty much the wild west with long-form VR,” he noted. “Blade Runner is such a nuanced IP, it's not really an action IP per se as much as it is kind of more of an intellectual IP in its theme and concepts. So, it took us a little while to kind of hit on what is the core of the marriage between the mechanics that we wanted to deliver on. Ultimately, Gewirtz said that dealing with mega licenses isn’t so much about creating what everyone in the gaming audience wants, but it’s more about serving the larger fan base of an IP. Seismic and Alcon were able to find a “sweet spot” between the first Blade Runner and Blade Runner 2049 while getting an opportunity to add to the IP’s lore. “It was this interesting transitional era, because there was a lot that happened in between the two films from a timeline standpoint,” Gewirtz noted. Gewirtz feels that trying to recreate first-person shooters or huge open-world MMOs in AR/VR is the wrong approach to take. “I still feel like we haven't figured out what genre [to make]. I don't know if it's going to be new genres or a hybrid of existing genres that are going to be the kind of experiences you need to be in VR in order to really appreciate and enjoy,” he said. “I'm really excited to be able to experiment right now while it's still in the wild west and figure out what's working and what's not. It eventually transcends into multiple media… It's really kind of all just blurred at this point, and I think it's all just seen as one big whole and I think that's kind of beautiful. Gewirtz has worked on the other side of these big licenses as well, having served as a screenwriter for Warner Bros and 20th Century Fox. What he’s witnessed from Hollywood is a clear change in attitude towards games as an industry and artform. 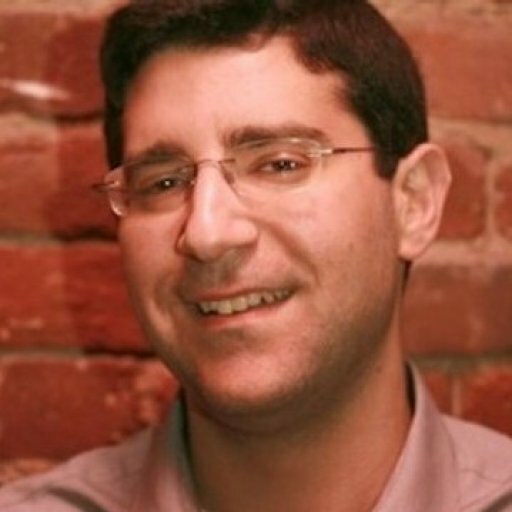 “I think film and TV were both a little reticent at first to accept games as an extension of their IP,” he acknowledged. “It was more like they were almost handled more like merchandising and kind of an ancillary. I think that's changed completely. I think that as more and more generations grow up with games as a major influence in their life, and those people become directors and IP holders themselves, they realize the power of games. This relatively newfound acceptance of games by other entertainment is certainly a boon for companies like Seismic. Extending big IP has been their bread-and-butter.